Model #: APC6048D Click to view the whole line. 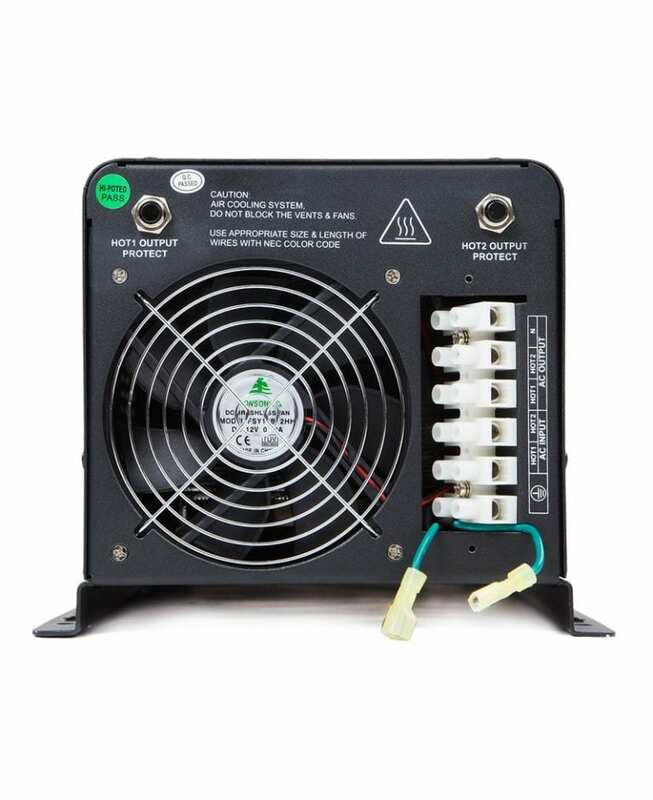 This 6000 watt inverter 48v to 110V 220V Split Phase is a perfect power inverter charger for home or sump pump. It’s a battery charger and AC auto-transfer switch with a peak DC to AC conversion efficiency of 88%.